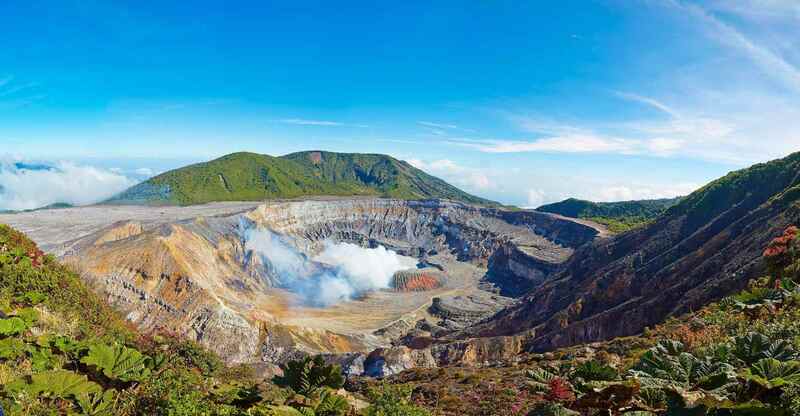 It’s been a while, in fact since 1987 that Costa Rica did not register the simultaneous activity of three volcanos and experts warn that we cannot lower our guard, especially in a country where there are 120 volcanic foci (subterranean centers of volcanic action). The volcanologist from the Red Sismológica Nacional (RSN UCR-ICE) – National Seismological Network – Mauricio Mora affirmed that to date, a movement of magma of great magnitudes is not visualized, although new eruptions are not ruled out. According to Mora, the Turrialba and Poás volcanos are at a stage where their eruptions occur much more easily, since the conduits through which the material leaves are open and clear, resulting in passive eruptions (not Explosive). For the experts this presents a difficulty: there is a seismicity at the bottom and before each eruption movements cannot be identified that warn of a future eruption. 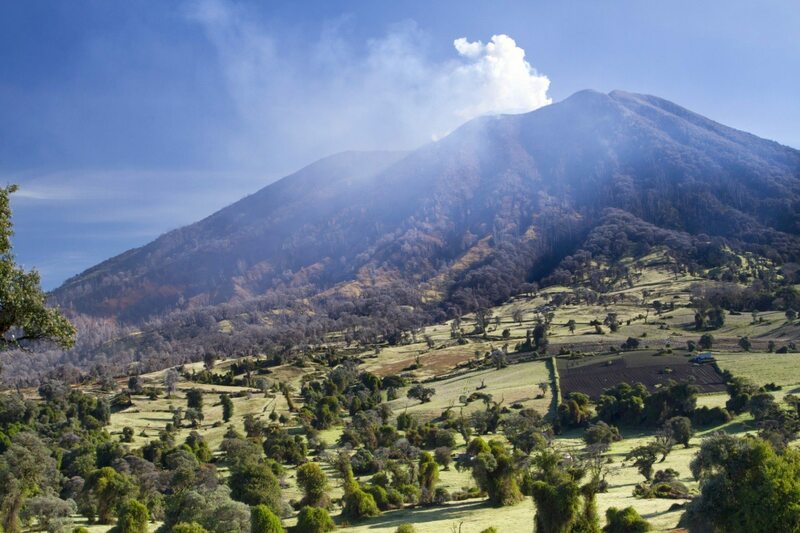 In contrast, the Rincón de la Vieja volcano (in Guanacaste) has increased its explosiveness, when compared to the eruptions during 2016. “The (Rincón de la Vieja) main eruption so far took place on June 11 at 5:32 am and generated hot streams of ash, sediments into to the Pénjamo and the Sufrada rivers,” said the expert. 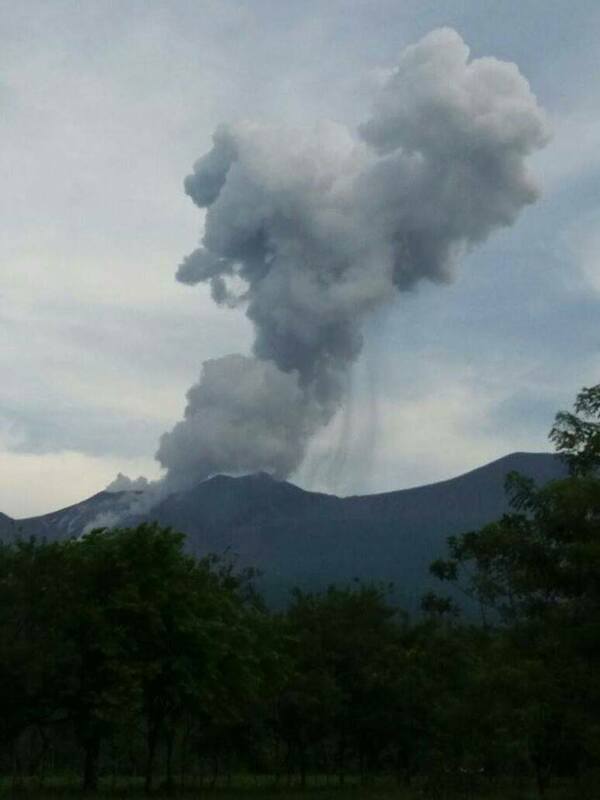 According to Mora, the situation in the Guanacastecan colossus could continue because it appears to in a process of opening ducts and that, according to the analysis there is the presence of ash, and juvenile material (fresh magma). Historically, Costa Rica has had 10 active volcanos in the last 10,000 years: Barva, Hule, Río Cuarto, Miravalles, Chato, Rincón de la Vieja, Poas, Irazú, Arenal and Turrialba. Of these colossi, five have had activity since the colonial period: Turrialba, Poás, Rincón de la Vieja, Arenal and Irazú. “The extensive activity follows a normal cycle of plate tectonics, where seismicity and volcanism can increase at a certain time and in concomitance,” said Mora.